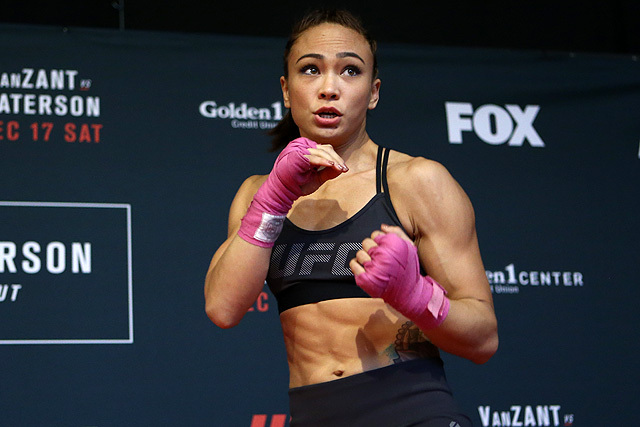 UFC returns to Winnipeg, Canada for the second time for their penultimate event of the year. 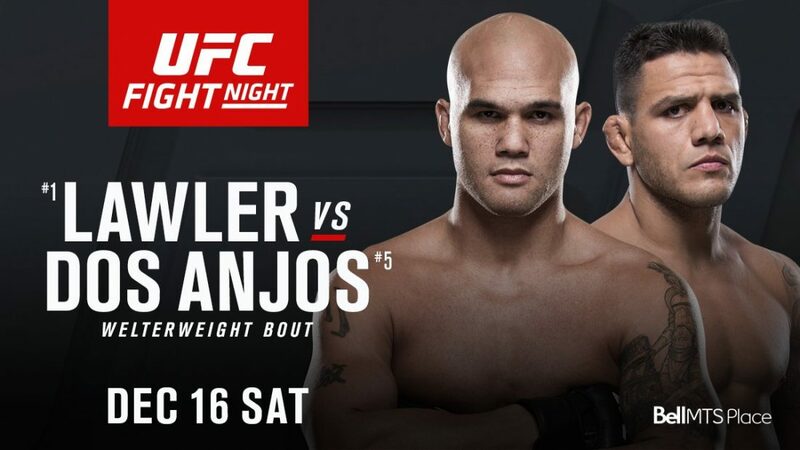 The stacked card is headlined by former welterweight champion, Robbie Lawler taking on former lightweight champion, Rafael dos Anjos. The winner of this fight should get a shot against Tyron Woodley for the belt. The co-main event was supposed to be a re-match between Jose Aldo and Ricardo Lamas, but Aldo stepped up to take on Max Holloway at UFC 218. Lamas will now take on Josh Emmet. Three UK fighters are also on the card with Darren Stewart taking on Julian Marquez, Galore Bofando against Chad Laprise and Danny Roberts kicking off the UFC Fight Pass prelims against Nordine Taleb.